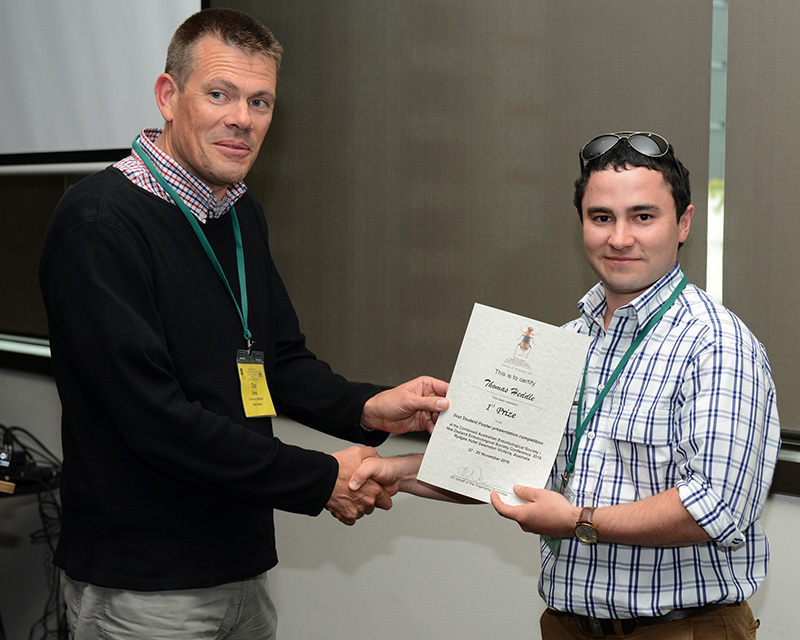 Congratulations to School of Agriculture, Food and Wine Honours student Thomas Heddle who won the Student Poster Award at the Australian Entomological Society held in Melbourne last month. 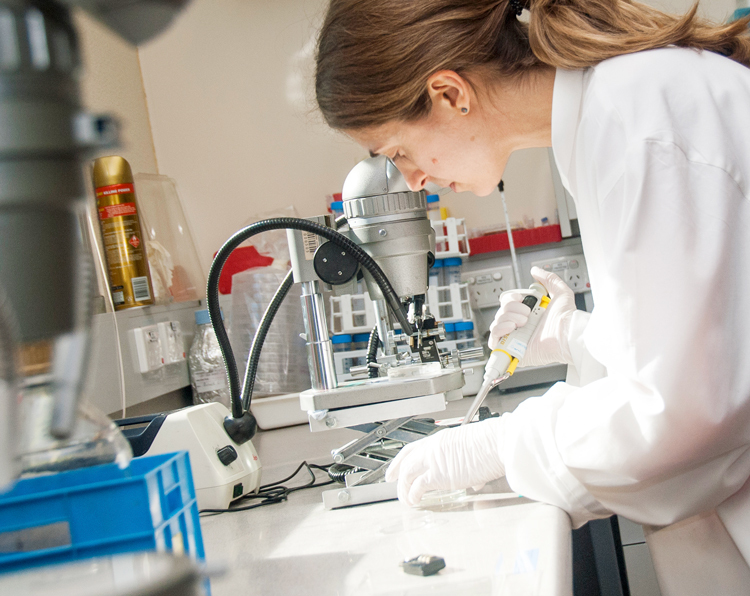 Eighteen University of Adelaide students have been awarded 2016-17 Summer Research Scholarships at Waite. 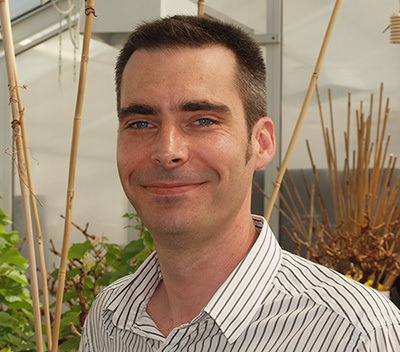 Congratulations to Associate Professor Matt Gilliham and Dr Beth Loveys and Dr Karina Riggs on recent awards and promotions.